Peak RMS Reverse Voltage (Vr): 70V. Average Forward Current (Io): 1.0A. Reverse Recovery Time (Trr): 200Ns. 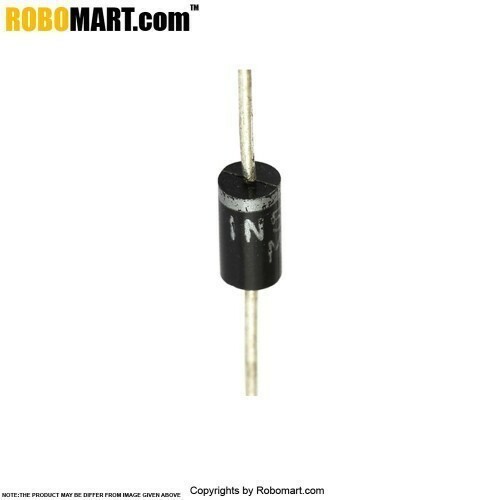 Also Searched as : diode online in india,rectifier diode,switching diode,1N4934 diode.